There are days in Second Life I like to indulge in making pictures that have a theme, be it a challenge/meme suggested by someone or just something that hits me while flying around and listening to music on iTunes. I often do not need a lot, either it triggers me instantly or it never happens. Today I was sort of minding my own business, reading news while logged in Inworld and listening to iTunes and there it was. 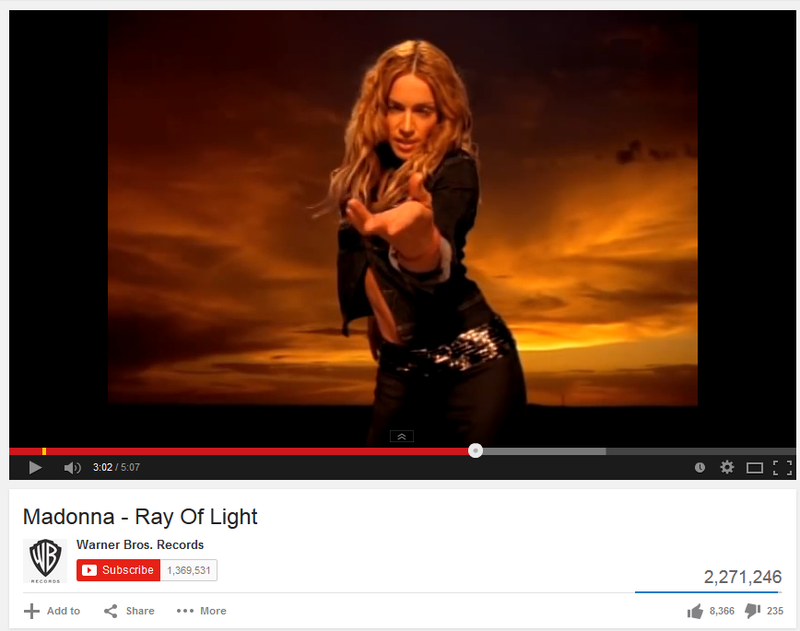 Madonna’s ‘Ray of Light’, and then one specific fragment reminding me of a windlight setting (Euphoria – End of Days) that would be sooo cool for a pic. Oh and sure..here is the video, I love it on max volume on my headset……and sing out loud!